Sakura Montessori International School is the leading international standardized Montessori kindergarten in Vietnam, pioneers in education of peace, nurtures the soul, respects the pace of natural development and optimizes the potential of each child. 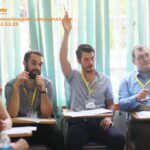 Being certified by the Montessori Associations - IAPM from the USA, our school is known to be the best school applying the most authentic Montessori method in Viet Nam. 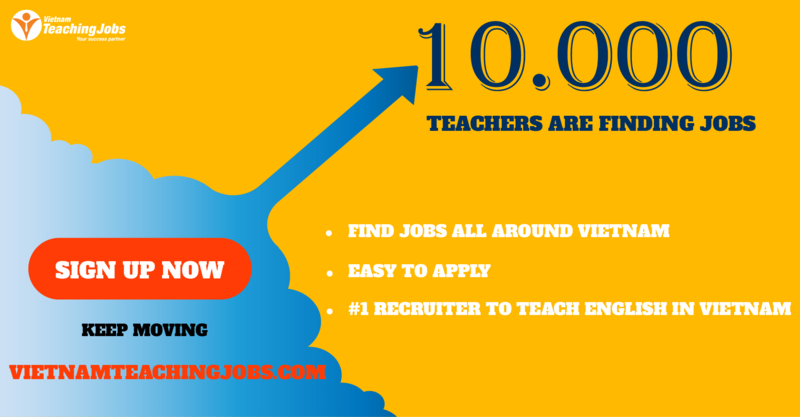 At least 1-3 years teaching experience of English to children 0-6 years at a school or an early childhood or day care center. Visa and immigration costs covered by SMIS. Monthly accommodation allowance, $100/month which is paid including with monthly salary. Annual health check: 01 time/year. Team building trip: 01 time/year. Summer vacation: 10 days, including Saturday and Sunday. Teaching ESL to two groups of children. The actual hours of English teaching are 2 hours ( an hour in the morning and an hour in the afternoon). Create an authentic and immersive English learning environment for children by interacting and engaing students in different hand- on activities: art, craft, reading, playground time, field trips,.. 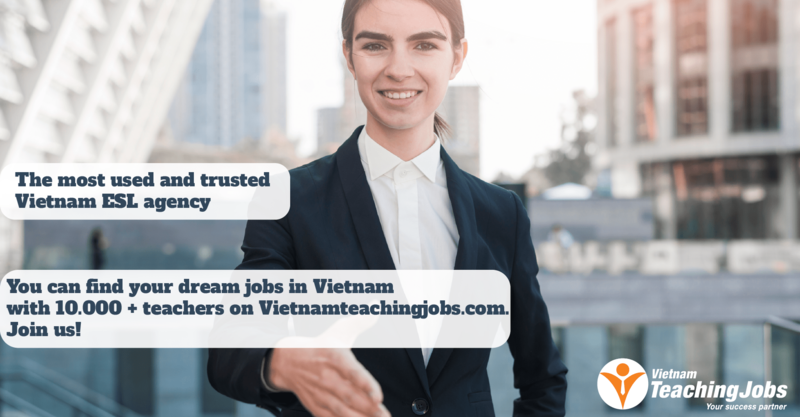 Collaborate with Vietnamese co- teachers to observe and evaluate children’s performance to make sure they are on the right learning track.